I love seafood-especially oysters in the half shell. While I love going up to San Francisco to legendary places such as Waterbar and the like-it can be a bit of a trek when the craving suddenly hits you. 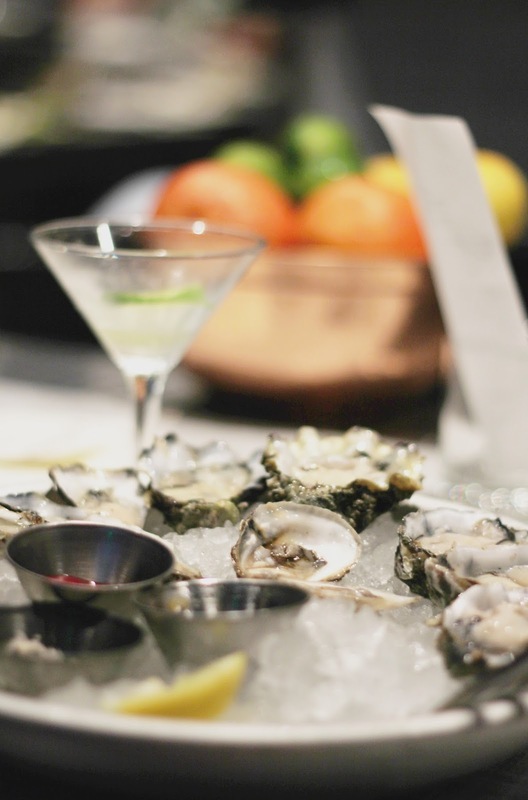 Thankfully, a fantastic oyster bar-Forthright Oyster Bar & Kitchen-just opened up in Campbell, CA and I had to check it out. Tip: Forthright is very popular for only being open just 2 months-so I recommend you make reservations through Open Table ahead of time if you can. Great food, drinks, service, and atmosphere! I can't wait to bring someone back with me who also loves hipster *ahem* I mean "modern and refined" seafood restaurants. They are pretty great! I remember I was really skeptical when I first tried raw oysters (long time ago) but once I tried them I was HOOKED! 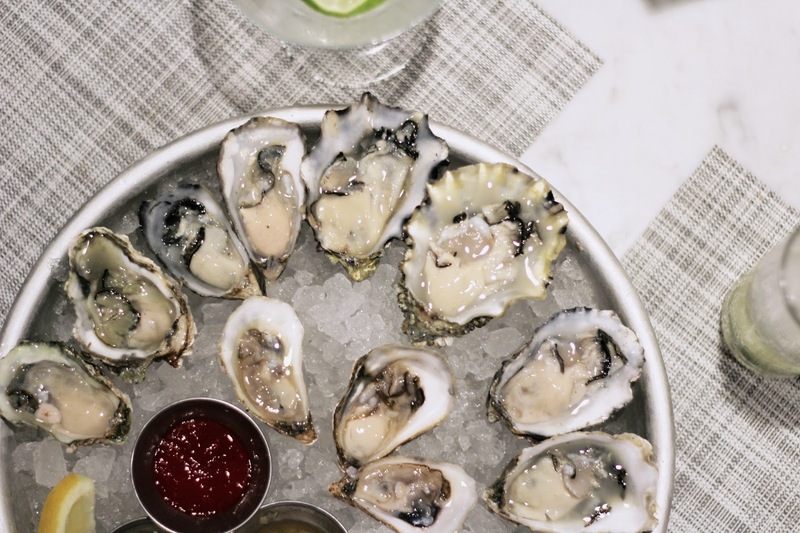 If you're going to try them for the first time, be sure to get them fresh along the coast somewhere or go to a place that specializes in oysters/raw seafood and ask for their recommendations. I'd hate for your initial experience to be marred by older ones that were frozen or just don't taste as fresh and sweet.